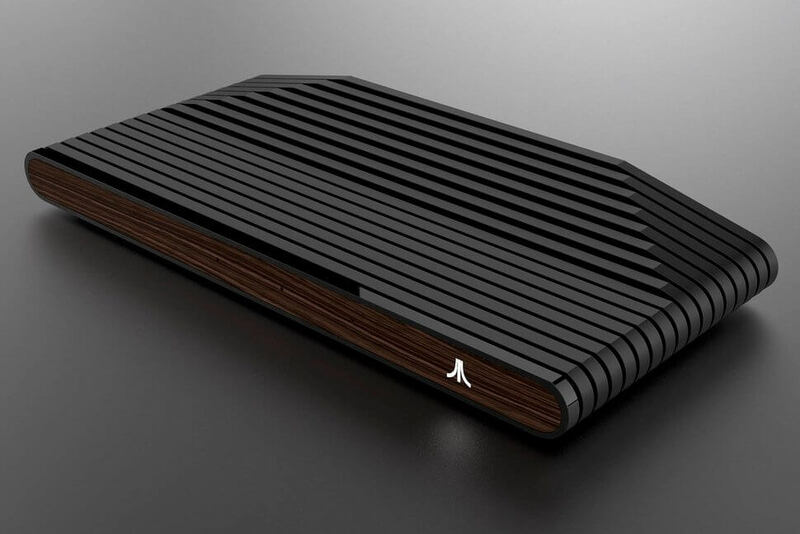 Atari over the summer teased its upcoming Ataribox, a retro-inspired console that some believed would compete with other nostalgia-inducing offerings like the NES and SNES Classic Editions. When further details of its hardware emerged, however, it was clear that Atari was working on something a bit more powerful. Now, we’ve got some additional details to go on. In an interview with VentureBeat, Ataribox creator and general manager Feargal Mac says the company is planning to launch an Indiegogo funding campaign by the end of the year. The final product will ship sometime in the spring of 2018, Mac notes, at an estimated retail price of between $250 and $300. That’s no small sum of money but according to Mac, the Ataribox also won’t be lacking in power as a custom AMD processor with Radeon graphics will run the show on a Linux OS. "People are used to the flexibility of a PC, but most connected TV devices have closed systems and content stores," Mac told the publication. "We wanted to create a killer TV product where people can game, stream and browse with as much freedom as possible, including accessing pre-owned games from other content providers." Mac said they selected Indiegogo due to their focus on delivering technology products and their strong presence in more than 200 countries. The latter fact, he said, will allow them to reach and involve as many Atari fans around the world as possible.